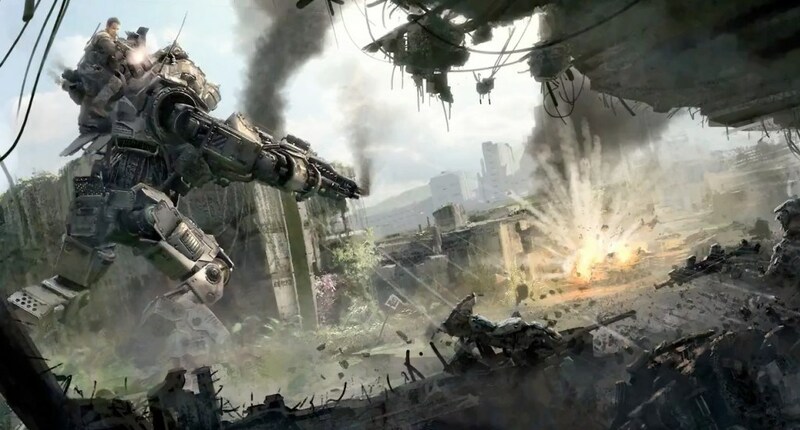 Over the course of a week, Titanfall has gone from a faithless and skeptical project, to one of the most hyped and anticipated games of 2014, thanks to its Xbox One and PC beta that closed only yesterday. And while Titanfall builds off an exciting and winning formula from first person shooters like Call of Duty, recent rumors indicate its becoming more and more of a spiritual successor to the famed franchise than ever before. According to RazorUK’s code fishing findings on NeoGAF, it seems that a version of the classic prestige mode from Call of Duty has been discovered in Titanfall, but is rebranded as “Generations”. The idea and lore behind it being that your pilot wears out over time, becoming increasingly rusty on the field of battle. After reaching the maximum level of 50, according to the poster, you can regenerate into a new body that is “better, sharper, acquiring experience even faster than beforebefore” for a price. That price however, is the reset of all your unlocks, challenges, and rank. There are allegedly 10 generations to work through, each with their own rank images, which you can view through this link. What are your thoughts on this rumor? Do you like the idea of Titanfall having a Prestige-like feature? Let us know in the comment section below!